Not everyone feels like working out all the time. If you are not one of those people who are blessed with self-motivation to exercise, then read on! 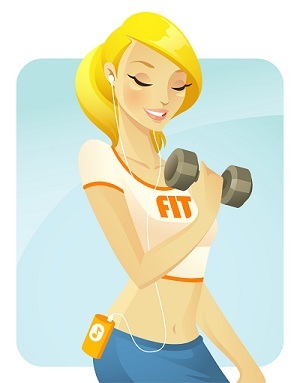 You know you need to exercise , but you just don’t have the energy or maybe just lack the desire to workout. Here are a few tips to get you through those days when exercising is just not happening. 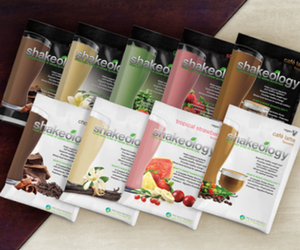 Maybe you need some new ideas or something to shake up your workout! Music: Make a playlist full of your favorite music. This can often help get you feeling more motivated, energetic, or help increase your workout intensity. Change your workout: For instance, if you have a favorite routine, do that one instead and do the one you’re skipping in place of the favorite on the day it comes up. Do a less intense workout: If you’re a P90X graduate, or have completed Insanity – heck, even if you’re still working on either of those, take a small break! For example, get moving with Ten Minute Trainer instead! It’s better than nothing! Workout with a friend: Get a friend to be active with you. Even if they can’t match your intensity level, just them being there and going through the motions will at times do wonders for your motivation. Reward yourself: Plan a small reward for yourself if you do your workout. Maybe a SMALL J cup of ice cream later that evening. Or maybe go buy that book you’ve been wanting. 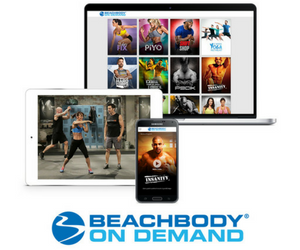 Join Team Beachbody FREE and workout using WOWY, the online super gym! Just do it: Just make yourself. Yes, this is the hardest option of all, but usually even when I’m not feeling like working out, I’m loving it once again about 10-15 minutes into it. Well, that’s all for this post. I hope these tips can help you stay motivated at those times when you really need it as much as they have helped me.